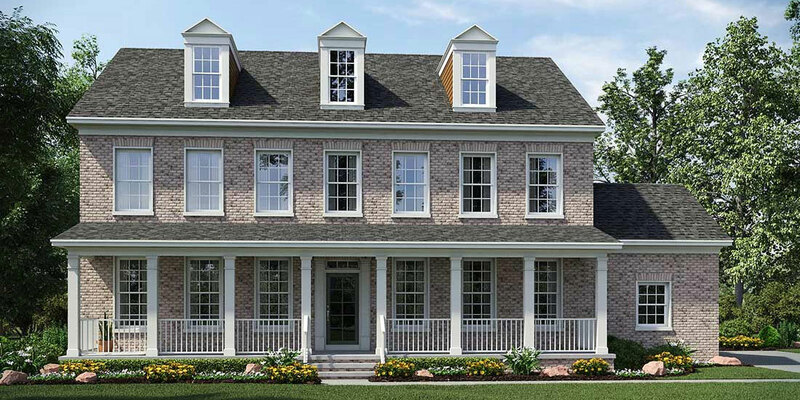 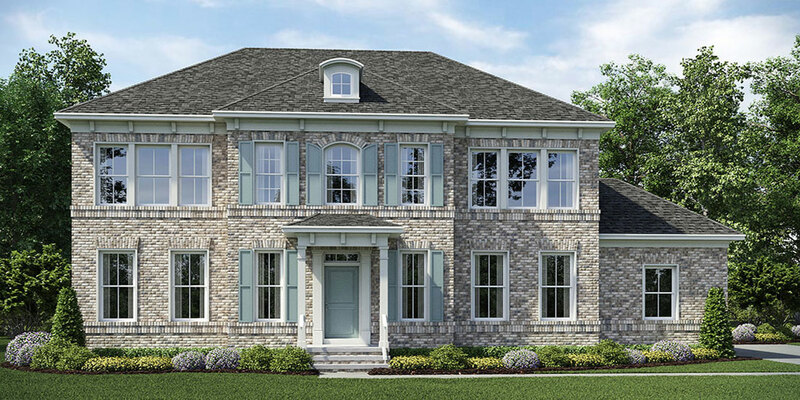 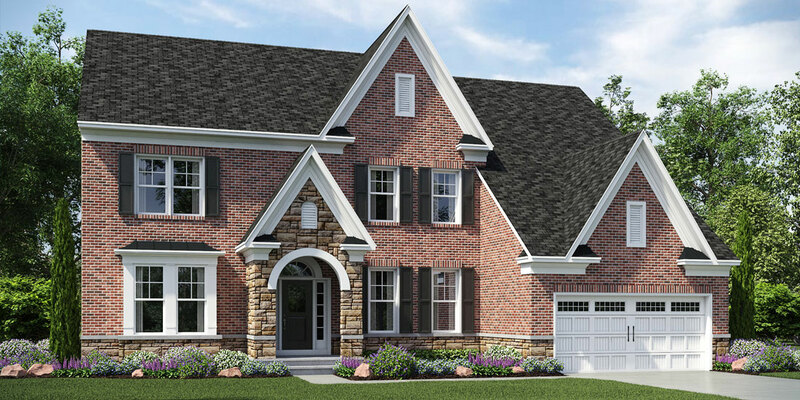 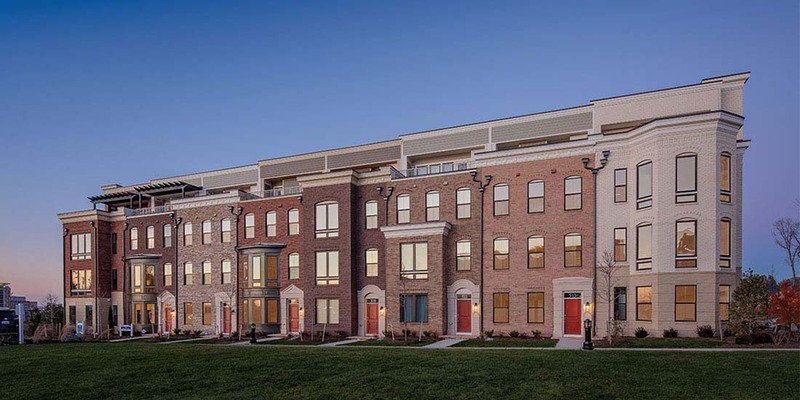 Occoquan Glen is a small estate community in Lorton, VA, where your family can live spaciously on a beautiful 1+ acre lot. 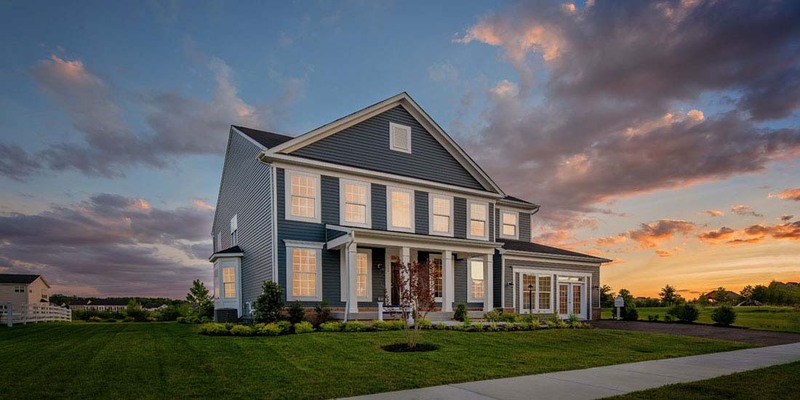 Tucked away on scenic wooded homesites, our homes provide you with the privacy that you want and the community lifestyle that you desire. 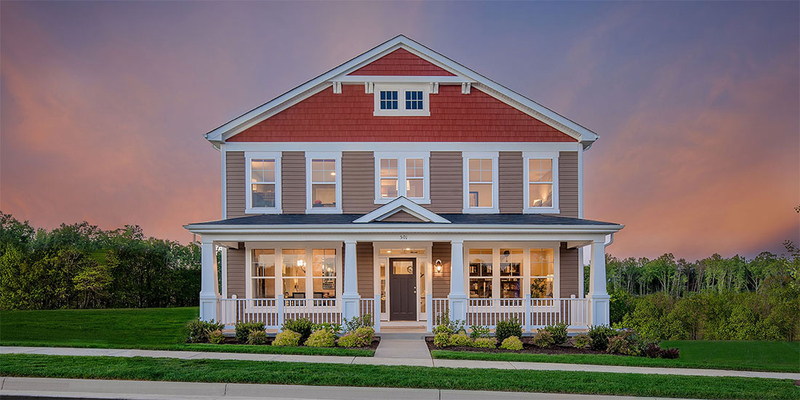 From gorgeous detailing to unique upgrades, our featured designs give you the opportunity to live in a home that compliments you.